DOLLY by Le Petit Tom ® WOMEN BALLET FLATS 8W brown leopard/ cheetah Africa plush with elastic ballet bow, leather buckle strap and satin ribbons. 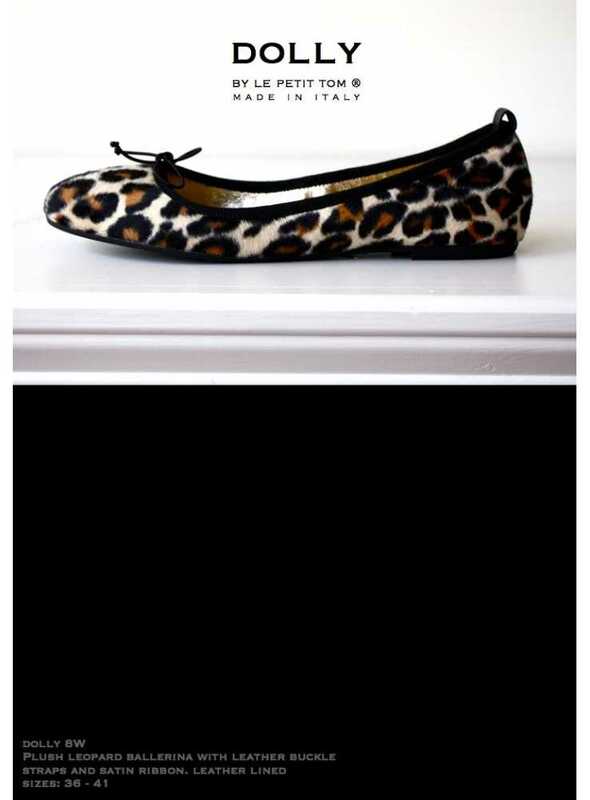 Classic Ballet flats. Vintage, classic yet fashion forward styles like Black patent leather with pink inside, or glitter for instant DOLLY looks. Most with our unique 3-ways-to-wear: wear pointe style with ribbon, with detachable buckle strap or elegantly plane. 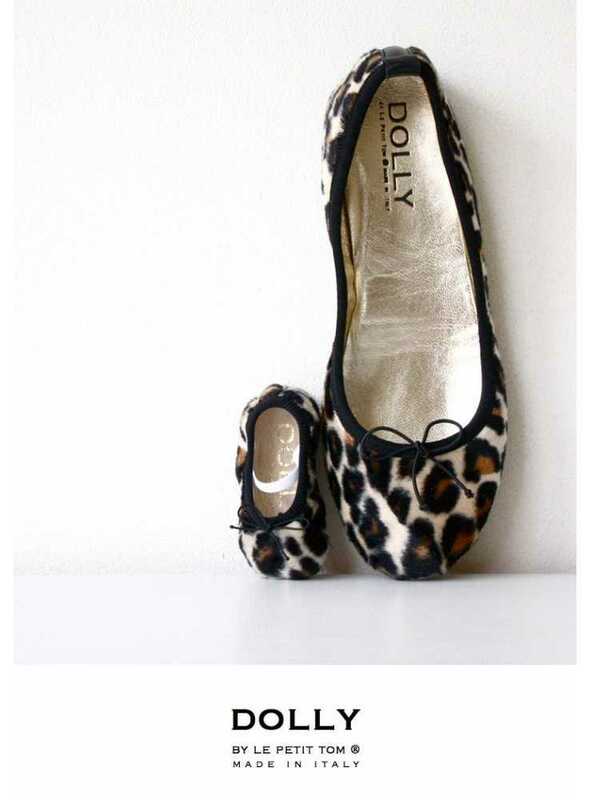 DOLLY’s ballet flats are lined with leather. 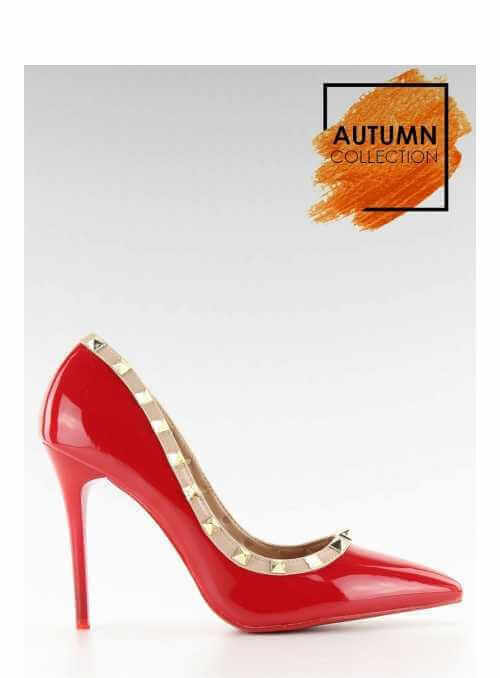 Combined with the catwalk style you can walk comfortably and fashionably at home, on your work or when you’re a night out at the theatre or the movies.